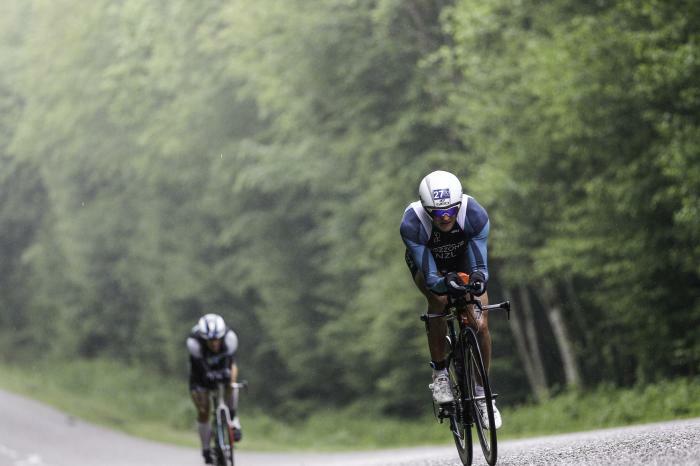 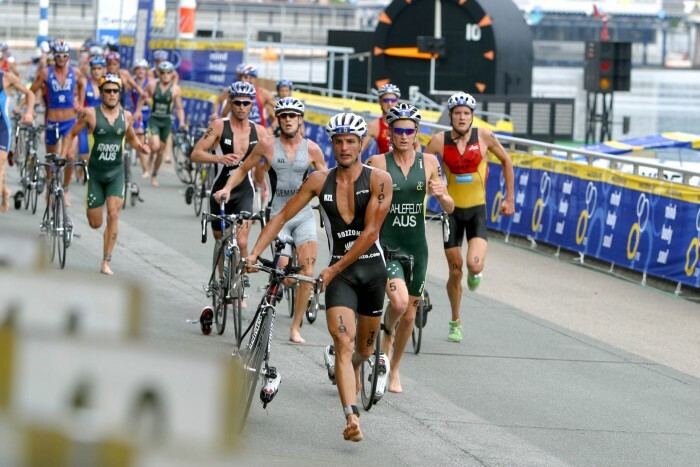 In Terenzoâ€™s career to date 2002, he has collected some 22 National titles in Cycling, Swimming, Athletics, Triathlon, Duathlon and Multi-sport events. 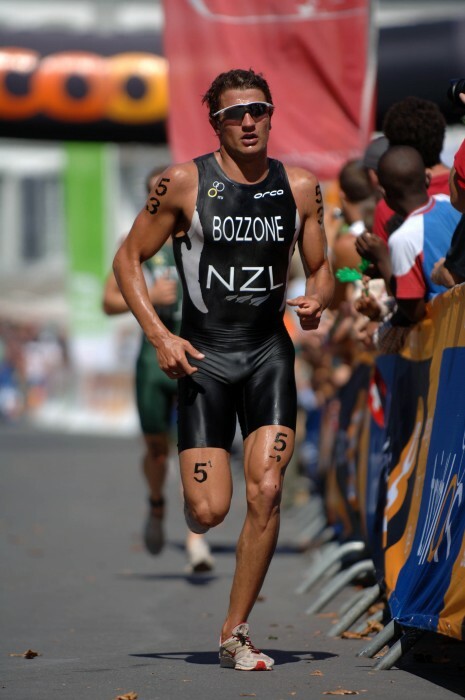 He completely dominated the Triathlon and Duathlon competitions for three years in the Secondary School ranks (whilst attending Rangitoto College), and in 2002 achieved the rare feat of winning the NZ Secondary Schools Senior Triathlon, Duathlon, Cross-Country and 3000m Track and Field Titles. 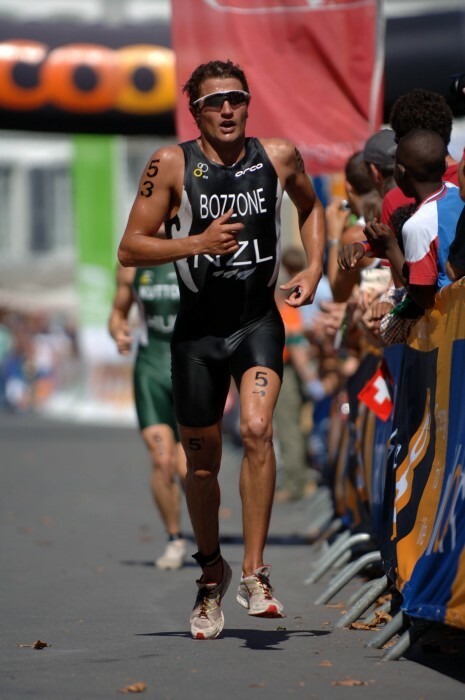 Terenzo has four World Titles to his name: The 2001 and 2002 Elite Junior Mens Duathlon Title; and the 2002 and 2003 Elite Junior Mens Triathlon Title. 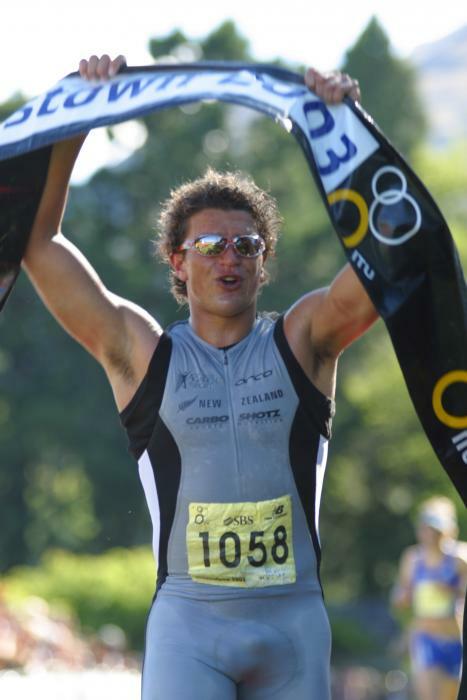 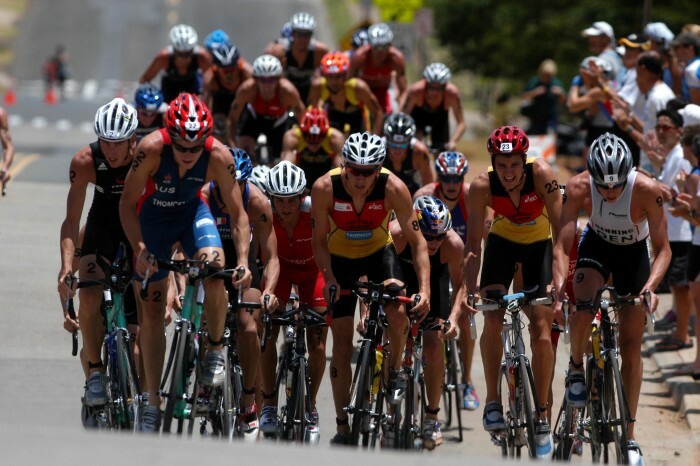 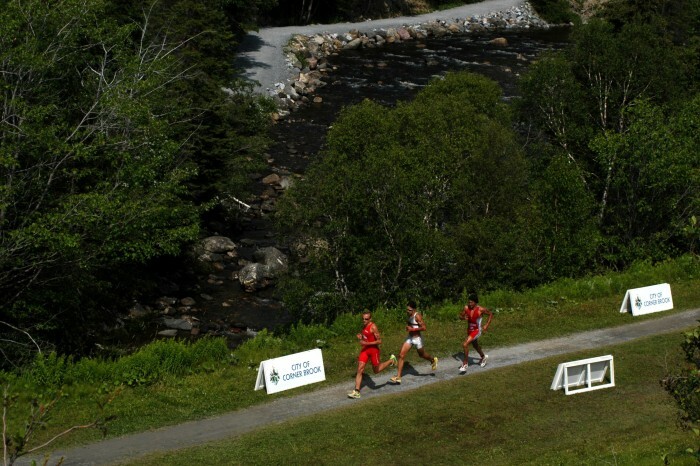 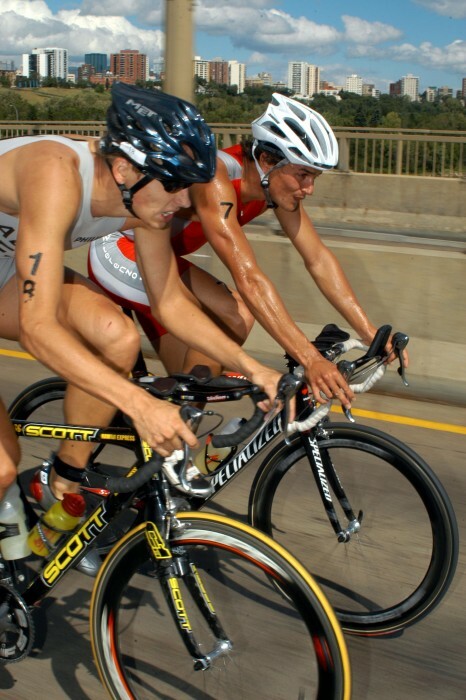 He is the first person to hold simultaneously the World Junior Titles for both Triathlon and Duathlon. 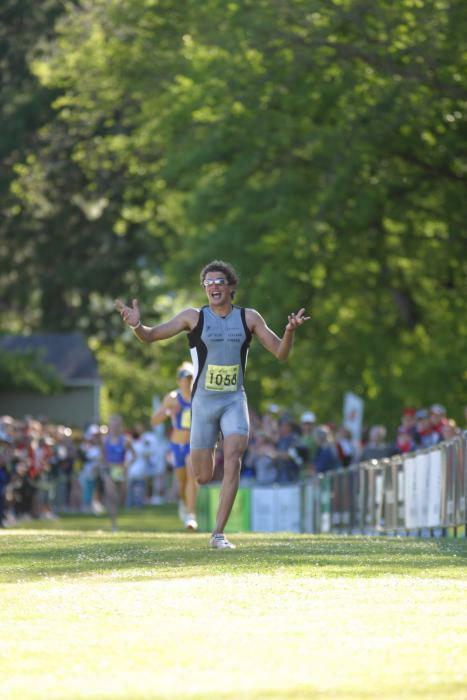 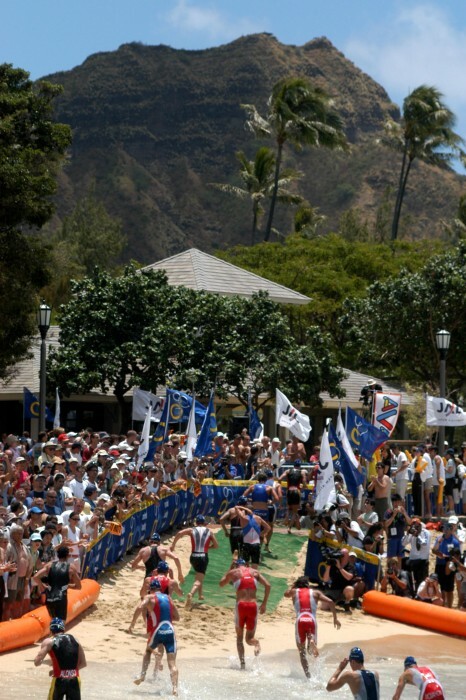 In 2006, Terenzo showed his versatility by winning the Wildflower Half-Ironman with a new course record. 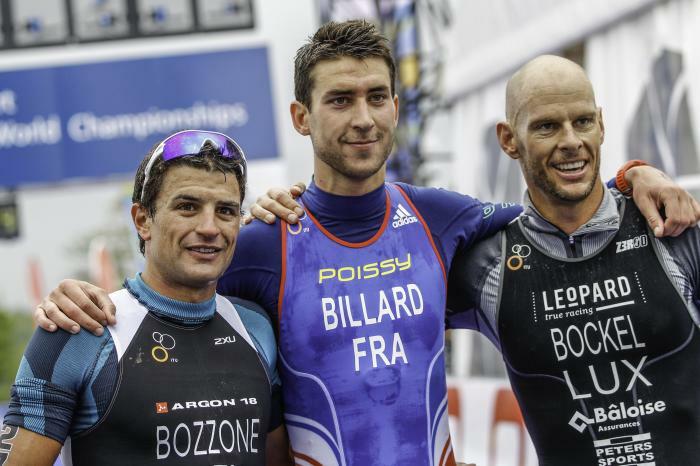 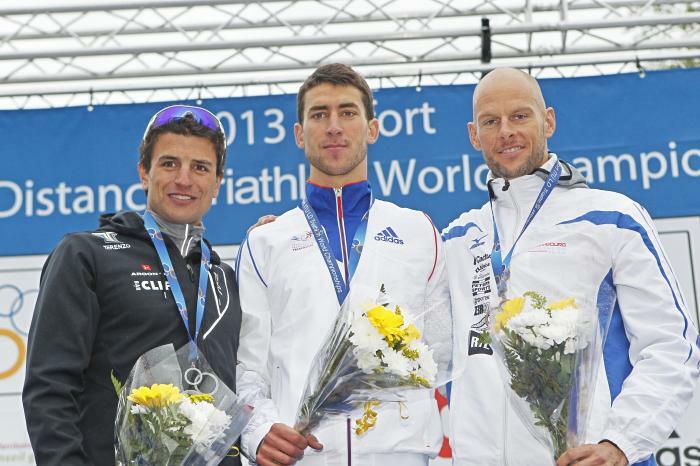 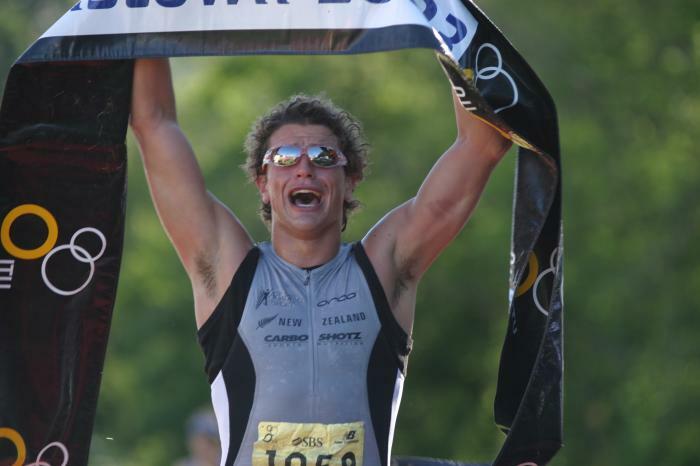 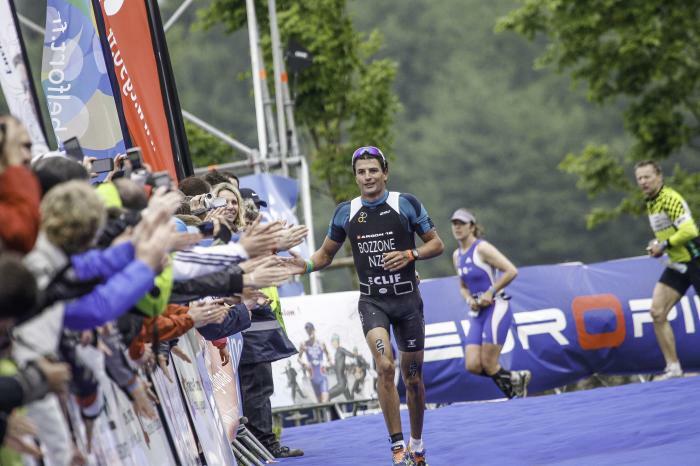 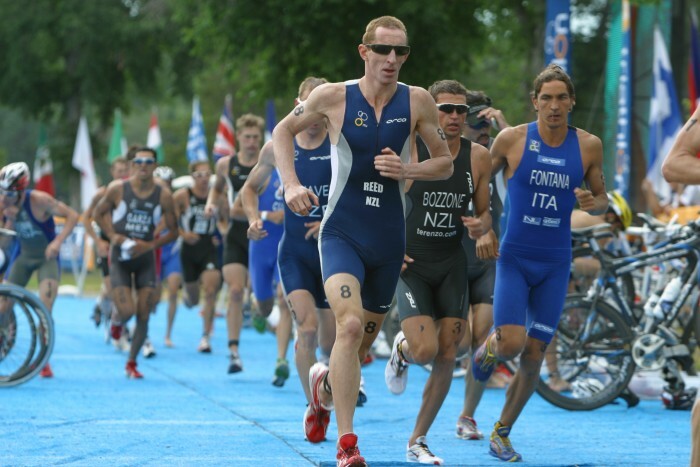 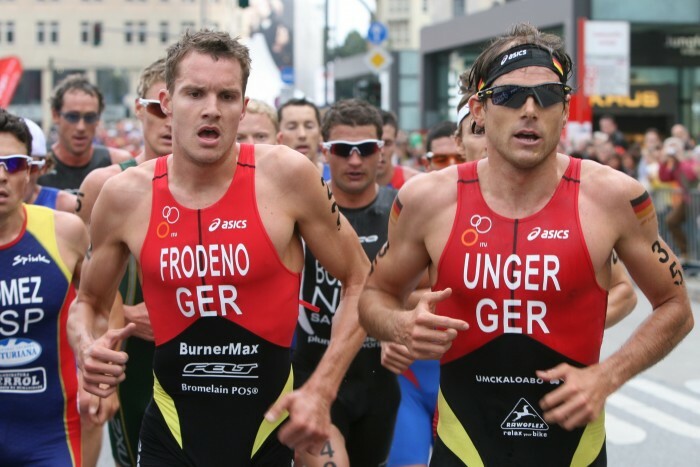 His future plans include competing at the 2008 Olympic Games and winning the BG Triathlon World Championships. 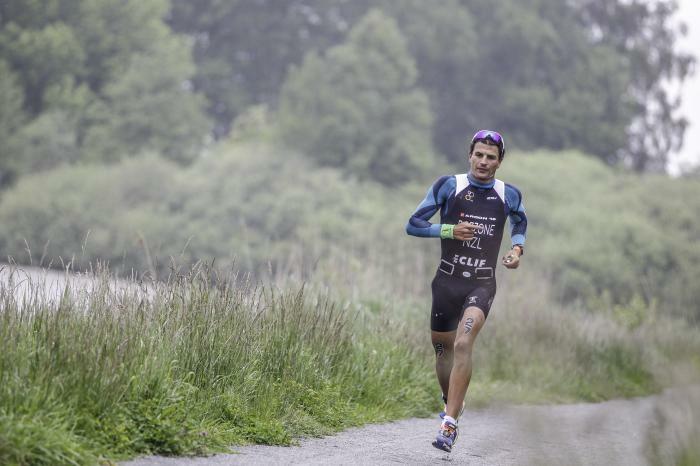 During the course of the year Terenzo supports a number of charity fund-raising events for youth related causes. 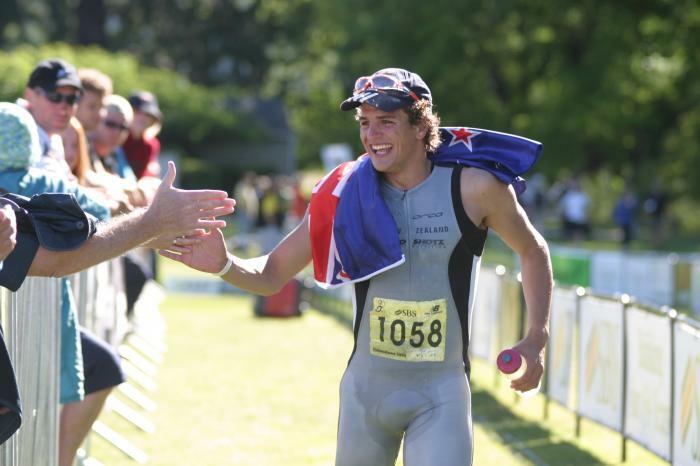 He trains with and mentors a number of younger athletes in a variety of sporting disciplines while making time to speak to groups ranging from primary school students to corporate organizations. 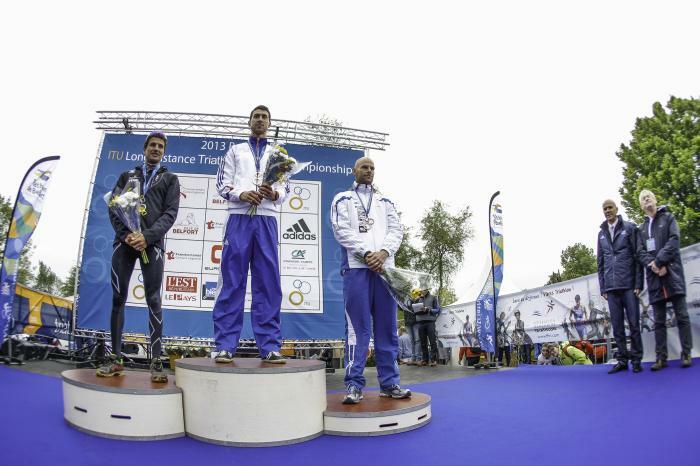 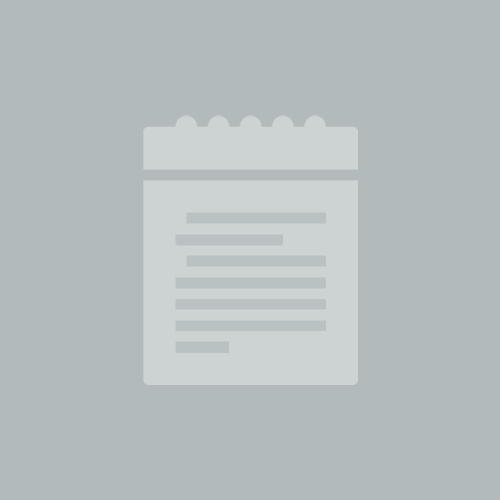 Terenzo has received wide recognition for his achievements. 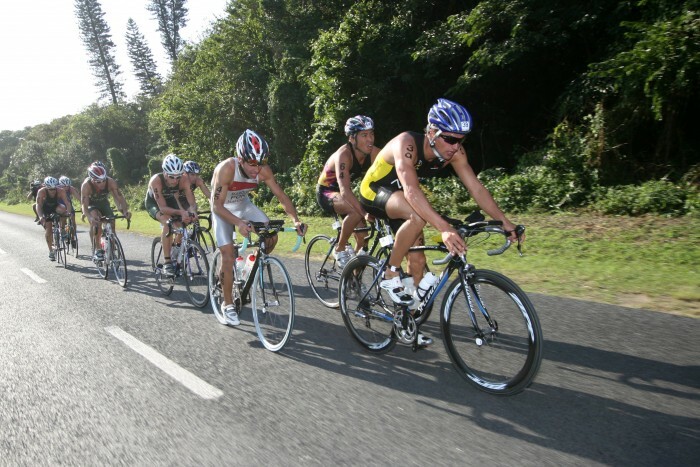 The highlight to date is undoubtedly taking the Sporting Excellence Award for North Harbour in 2002 over distinguished athletes from a wide range of other sporting disciplines.